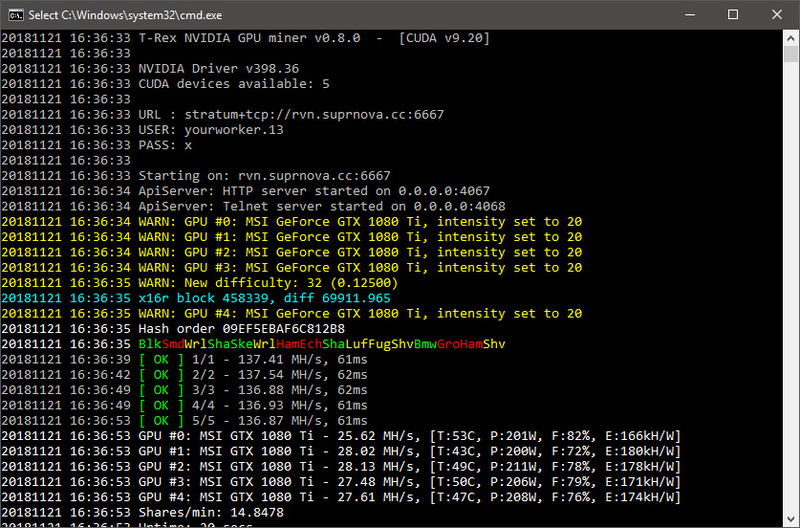 The latest version 0.8.0 for the T-Rex Nvidia GPU miner brings support for one new PoW algorithm, namely the Geek (GeekCash Coin), a crypto project that has been available for a couple of months already, so not a new launch just to let you know. 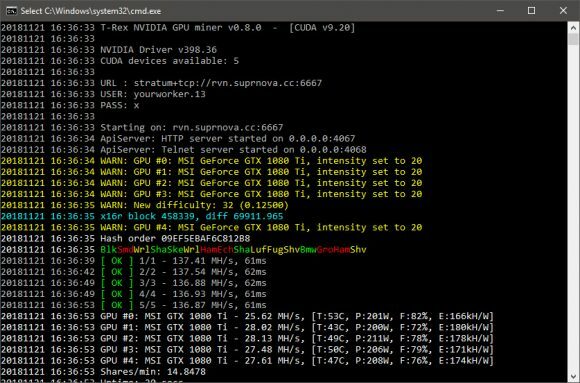 The update also comes with some relatively small performance improvements (1-3%) for the x16-like algorithms for both Nvidia GTX and RTX video cards. 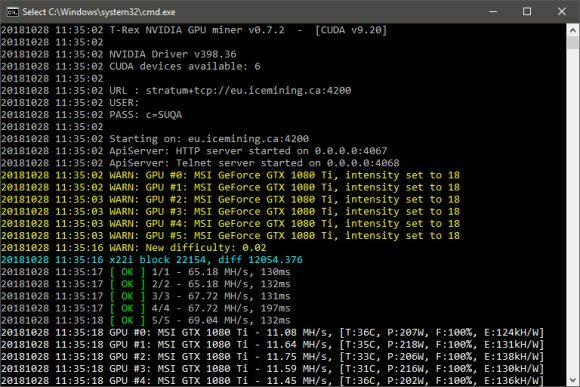 The latest version also introduces a dded watchdog functionality along with some cosmetic changes and some bug fixes and improvements to make the use of the miner easier. 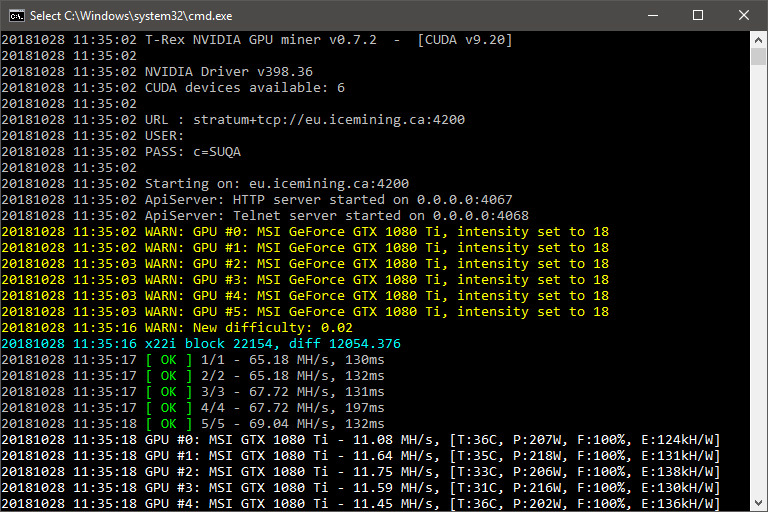 Do note that the T-Rex is a closed source miner with 1% development fee built-in. Also make sure you have a recent video driver installed (the latest for CUDA 10 support) as the binaries for both Linux and Windows are compiled for CUDA 9.1/9.2/10.0.